A thixotropic, solvent free epoxy adhesive used for structural bonds onto dry concrete surfaces and steel. 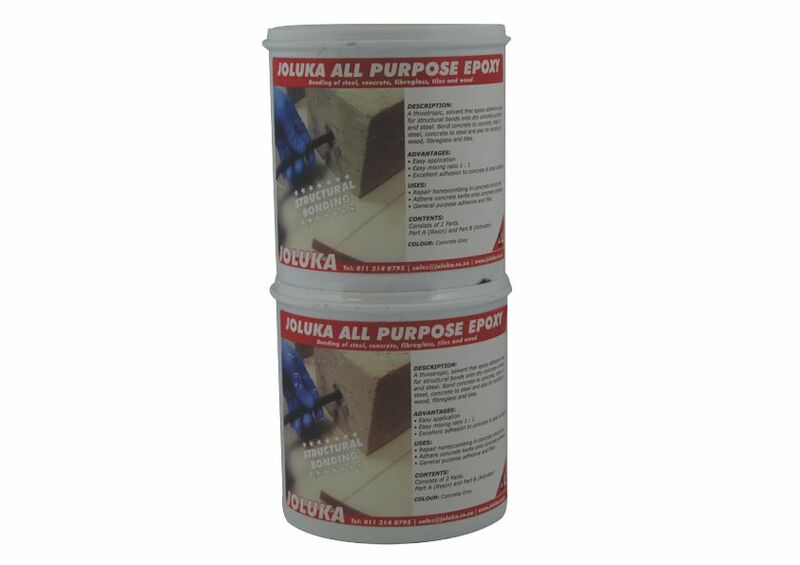 Description: A thixotropic, solvent free epoxy adhesive used for structural bonds onto dry concrete surfaces and steel. 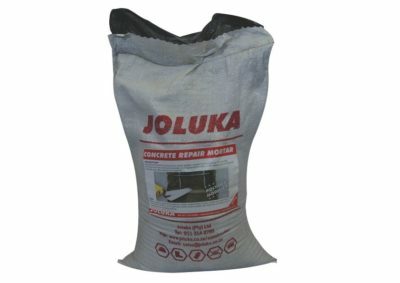 Bond concrete to concrete, steel to steel, concrete to steel and also for bonding to wood, fibreglass and tiles. Advantages: * Easy application. * Easy mixing ration 1 : 1. * Excellent adhesion to concrete and steel surfaces. 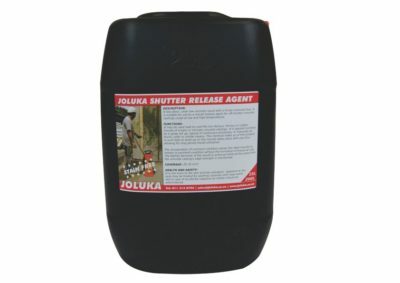 Uses: * Repair honeycombing in concrete structures. 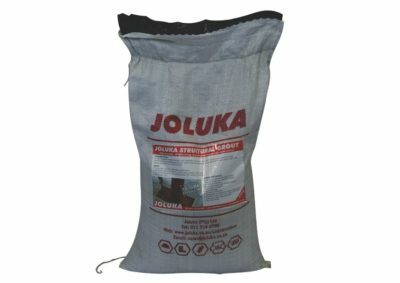 * Adhere concrete kerbs onto concrete surfaces. 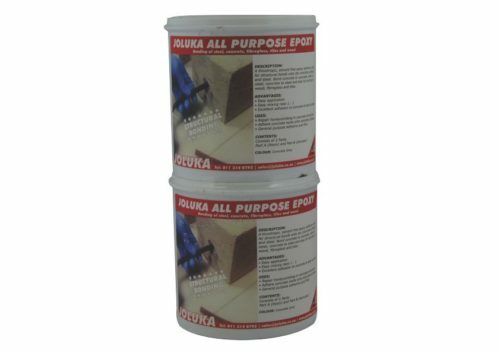 * General purpose adhesive and filler. Contents: Consist of 2 Parts. Part A (Resin) and Part B (Activator).